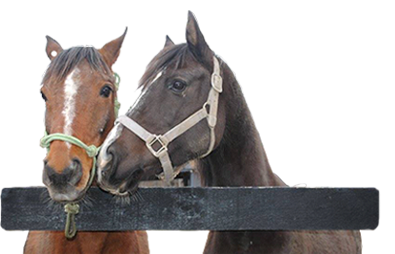 We are committed to help humans and horses alike, and we believe in the powerful effect of mutual healing through the human-horse relationship. 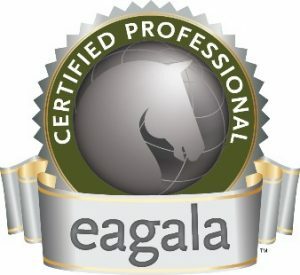 This scientifically proven therapy model is based on the unique qualities of the horse to sense and react to human emotions. Through the therapeutic work with the horses, humans can be empowered to take control and bring about positive changes in their lives, even after experiencing the debilitating effects of traumatic events. Their natural instincts as prey and herd animals, combined with their long history of being around humans, let them accurately read our emotions. The horses’ way of reacting to our emotions and body language is always immediate, honest, non-judgmental and benevolent. The connection to a horse is like no other relationship, and at the same time it will reflect the patterns in your life perfectly. Horses can help us see ourselves more clearly. 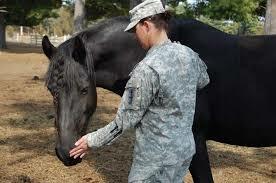 Just as we have patterns of interacting socially with others, these same patterns can play out with horses. We bring our dreams, desires, fears, and expectations everywhere we go. Horses are no exception. No other interaction in your life will be quite the same as it is with a horse, as horses react with instinct, not judgement. This is where the healing begins. For more information, please contact Glenn Albright, 914-329-3838, Glenn.13handsequine@gmail.com.